the Goa Suraksha Manch (GSM), a senior leader said on Monday. 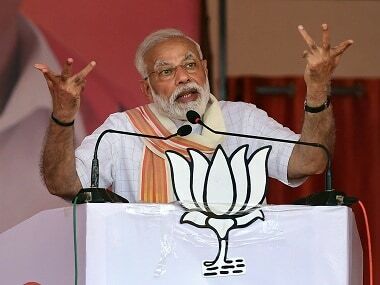 The Sena had earlier also aligned with the GSM, led by former RSS leader Subhash Velingkar, for the Goa Assembly polls last year but failed to win a single seat. 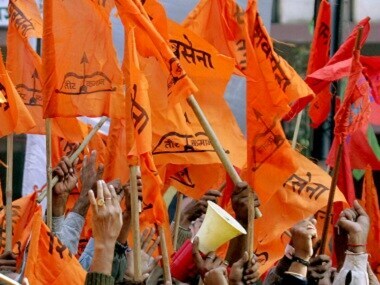 Shiv Sena chief Uddhav Thackeray has given his nod for the party's alliance with the GSM for polls to the two Lok Sabha seats in the state, Sena spokesman Sanjay Raut said. 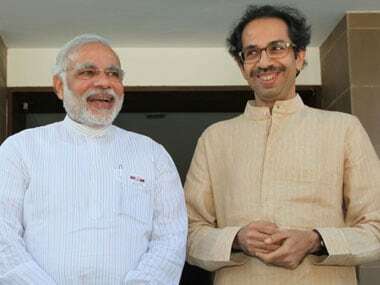 "The Shiv Sena has decided to contest both the Lok Sabha seats in Goa in alliance with the GSM. The approval for the same has been given by the Sena chief," Raut said in Panaji at a press conference. Thackeray will visit Goa next month to strengthen the party base, the Rajya Sabha member said. He claimed that the Sena has emerged as one of the key political opponents in the coastal state. "People from all sections are joining hands with the Sena," he said. The North Goa and the South Goa Lok Sabha seats are presently held by the BJP. Meanwhile, Raut wished a speedy recovery to Goa chief minister Manohar Parrikar, who is admitted in a hospital. "Parrikar should take rest for some time and then return to active political life," he said. Many a times, political leaders ignore their health while working overtime during their career, Raut said. Parrikar was yesterday admitted to the Goa Medical College and Hospital following complaints of uneasiness. He was earlier discharged from Mumbai's Lilavati Hospital on 22 February, a week after he was admitted there and treated for a pancreatic ailment.